Before I got into fitness I was going through a rough time in my life and knew I wanted to find some sort of positive outlet. I had seen several people who I followed on Instagram promoting Shredz, and decided to give it a try. I ordered the 30 Day Challenge deal because I figured entering the contest would give me even more motivation to try my best and put forth the most effort. I followed the instructions for taking the supplements, which was based on workout times and eating times. This also helped me to time my meals better, something that I had never been good at. Within a week most of my bloating had disappeared, I had more energy and my mood improved. I had tried other supplements in the past, but never consistently. Most of them were a guessing game of what to take and when to take them. Shredz explained everything in detail and had all that I needed under one brand. No more guessing. What attracted me to Shredz was that it seemed genuine. They had real people talking about the supplements, people who you could actually connect with and talk to, not just some paid face and body who never reached out to connect with you like many of the magazine brands have. My first week on Shredz was a practice in discipline. I had to teach myself to eat at certain times and to take my supplements at the times directed. It took some getting used to. 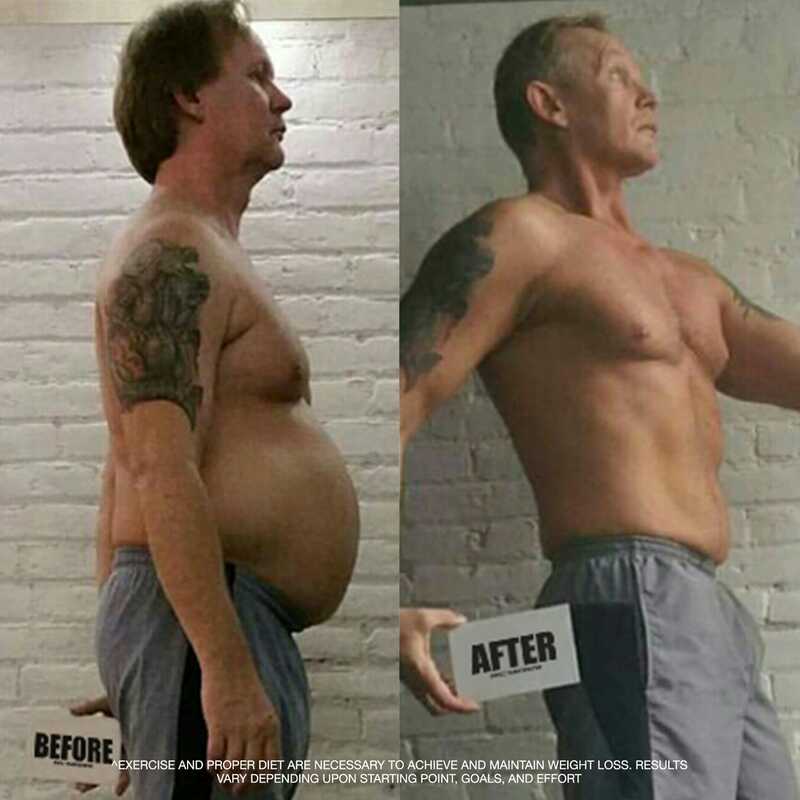 The actual results from the program were very noticeable in the first week, especially with the stomach bloating disappearing. I got e-books, workout guides and nutrition plans…everything I could need to keep me on track and motivated. 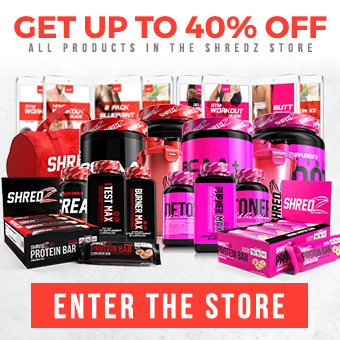 The products work, the people behind the products really want to help others and Shredz has helped me feel like I'm a member of the family and not just another sale! 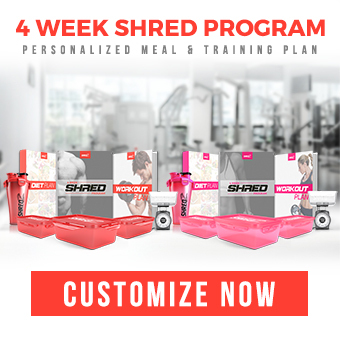 I would recommend Shredz to friends and family because I love them and want them to have better lives, like I have, from embracing this lifestyle. Overall using Shredz has been one of the best experiences of my life. I feel fantastic. I'm motivated to help others get healthy and in shape. I went from laying around and feeling like I was going to die to feeling decades younger and trying to life life to the fullest and help others to do the same.